Gujarat's top “encounter” cops never trusted their political leadership, especially Prime Minister Narendra Modi during his chief minister in the state, even though they had to “fall in line” of the system, and carried out the “fake encounters”, allegedly to “save the country”. 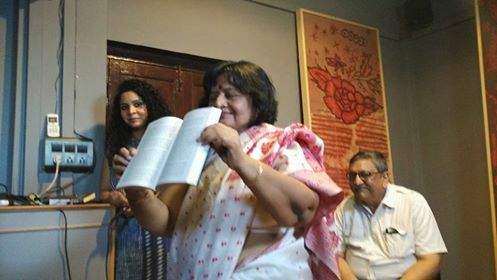 This is one of the several admissions made by one of the top "encounter" cops, who happens to be a Dalit, in the best-seller book “Gujarat Files” by journalist Rana Ayyub, launched on Sunday evening in Ahmedabad at Conflictorium, a unique museum of conflict resolution in the old city area. Speaking in the presence of well-known human rights lawyer late Mukul Sinha's wife Nirjhari Sinha, who launched the book, and Janvikas chairperson Gagan Sethi, the main brain behind Conflictorium, Ayyub said, she has been "approached" to file a petition in court based on the "evidence" she has gathered in the book. “Gujarat Files” is a compilation of undercover stings of Gujarat government bureaucrats and cops, carried out by Ayyub, posing as Maithili Tyagi, an independent documentary filmmaker attached with the American Film Institute Conservatory, in 2010. 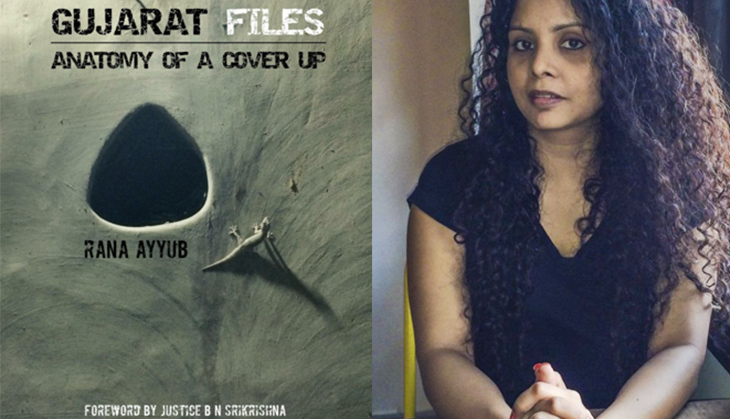 An interesting episodes is about the top cop, involved in the encounter of Ishrat Jehan in 2004, telling the “film maker” that those in power thought that cops “are used to being bound to their word and ready to fulfill their requirements”, but politicians, including Modi, are interested in just making a political capital out the whole thing. Asked how did Modi manage to remain unscathed, the top cop says, this was because “he does not come in the picture directly. He gives orders to bureaucrats.” Worse, he adds, Modi did not even trust his home minister (HM) Amit Shah, who was arrested in the Ishrat Jehan case.